Louis Mendez, Tom Wallin and Paul Crisp discussing the fantastic 2-1 win against Hull. We hear from Guy Luzon and Simon Makienok. 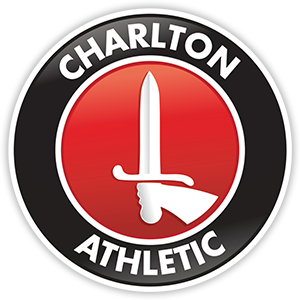 We also talk to Kim Dixson from the CAFC Women team and celebrate the skipper’s 200th Charlton appearance.